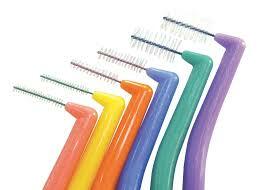 Beyond the Tooth Brush-Get familiar with all of your dental hygiene tool options. Beyond the Brush-Let’s explore helpful oral hygiene tools. Let’s explore helpful oral hygiene tools. Going beyond the tooth brush. I know you’ve heard it. Brush 2x a day for 2 minutes and your teeth will be healthy. But there is so much more to oral health than that. Did you know that your diet and water intake directly impact how much bacterial plaque will form on your teeth in the first place? Nutrition is key. Firm fibrous detergent foods are perfect snacks. Avoid processed flours and sugars as they feed bacteria and create plaque. But back to toothbrushing. Brush with what? How hard? With what technique? Electric or manual? What time of day? For each person my answer will be different. 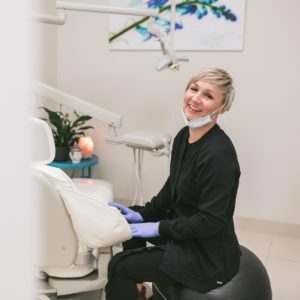 If you would like to discuss the best oral hygiene tool or routine for you set up a FREE Consultation with Embrace Dental Hygiene. A toothbrush is a tool. Not all are ideal for your needs. 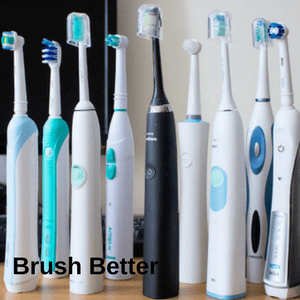 I get asked often about how long to keep a toothbrush, and how to care for them. Disposable brushes are usually good for about 90 days. If the bristles distort within this time it’s likely that you are brushing too hard and the brush is no longer an effective tool. This applies for electric brushes or manual. After brushing rinse your brush with cold water and allow to air dry. Normal healthy oral bacteria require darkness, moisture and heat to survive. Rinsing and air drying a toothbrush kills any bacteria that remains after you’ve brushed your teeth. Unless you are ill with a virus or bacteria that is not native to the oral cavity. After any significant illness I recommend disposing of or disinfecting a toothbrush. I recommend brushing or scraping your tongue daily. Ayurvedic practices dictate use of gold, copper or stainless steel tongue scraper first thing every morning. Read more here. Benefits of tongue scraping include: balancing oral bacteria, better metabolism, sinus clearing, stimulation of saliva flow, and fresh breath. Brushing your tongue can be effective but scraping it with a tongue scraper is ideal. Why? Because a toothbrush has a much higher profile it’s very difficult to reach as far back as you need to without gagging. The bristles of a brush are also soft and flexible. A tongue scraper has a lower profile and it is firmer. Using a tongue scraper is easy. Grasp the end of the handles with the blade of the scraper just ahead of the circumvallate papilla (have a look at the diagram below) on the back of the tongue. Apply gentle downward pressure and draw the tongue scraper forward 3-10 strokes or until the surface of the tongue is pink and un-coated. Interdental Cleaning-getting between the teeth. 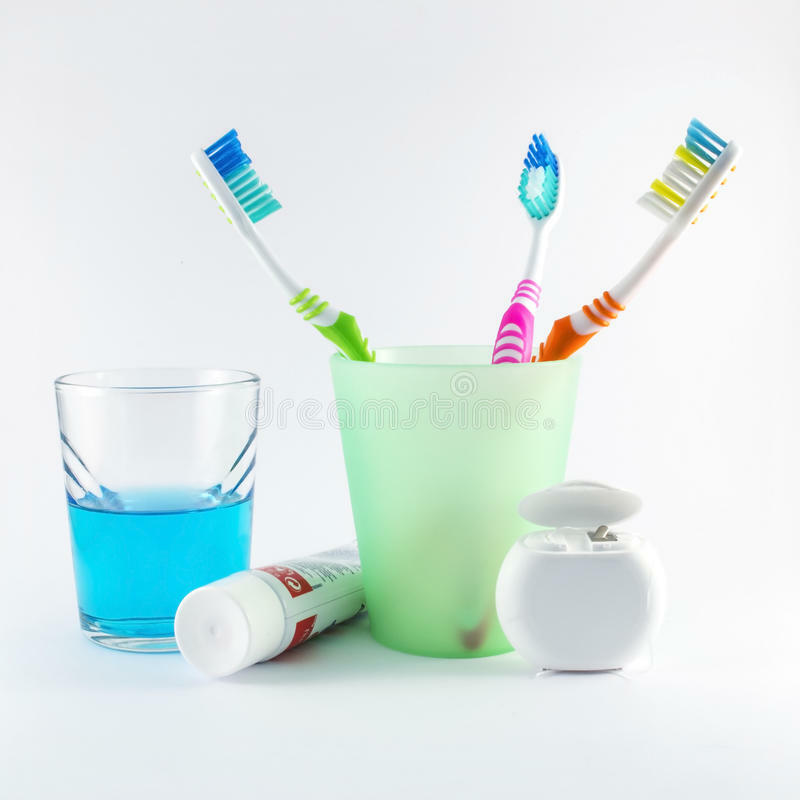 There are many products available to help clean between the teeth. Without a regular interdental cleaning routine up to 35% of the tooth is still dirty after tooth brushing takes place. Establishing a regular interdental cleaning routine is essential for your best health. 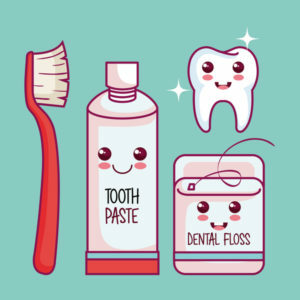 Options for effective interdental cleaning include: flossing, an oral irrigator, oil pulling, or a proxybrush. Let’s start with your favorite floss. Floss is an effective way to clean between the teeth. The options for flos s are endless. Waxed, weave, tape, thick, thin, flavored…The key is finding what works best for you. 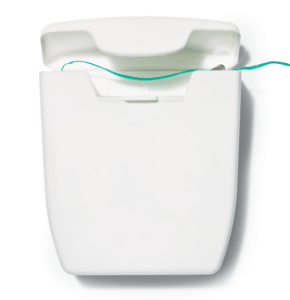 Have your oral health practitioner help show you how to use floss correctly. Keep in mind the fuller the floss and the more strands the more effective a cleaning tool it will be. Hate dental floss? You are not alone. You need to find another tool. Oral irrigators are amazing tools. They are also very easy to use. One of the most common brands is water pik and believe me it has come a long way over the last 10 years. Their research shows it can be just as effective if not more than flossing. Follow the link to read the research. With regular use the water under pressure flushes out the spaces between the teeth. Oil pulling. Oil pulling is an ancient ayurvedic practice that involves forcing an oil between the teeth for a period of time. You can use sesame, sunflower or coconut oils. The forceful swishing of the oil between the teeth is known to have antimicrobial benefits. Oil pulling is known to promote more than just oral health. Find out how to oil pull and read more benefits by following this link. 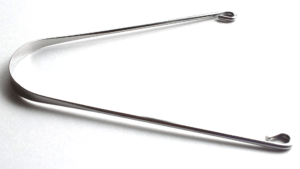 Proxy or interdental brushes. There are so many options now for brushes that will access those hard to reach spaces. Thin, thicker and even curved. Ask your dental practitioner to help you find the brush that will work for you. Everyone’s gums need to be massaged. In fact effective toothbrushing should be massaging the gums as well as disrupting bacterial biofilm or plaque. But there are tools that are designed to stimulate or massage the gums. They can be rubber, or a a small brush or even made of wood. The key is to walk the stimulator along the gumline. This gum massage draws blood flow to the gums, toughens them and removes disease causing plaque. Talk to me about my favorite gum stimulator the perioX brush. Mouthwashes are a favorite for a lot of people. A mouthwash is easy to use, usually tastes great and has oral health benefits. My recommendations for mouthwash starts with natural salt (like himalayan salt or sea salt) and water. The oral health benefits of salt water are many and rinsing alone is beneficial to your mouth. There are countless rinses on the market. Many of which are antimicrobial, contain alcohol, or artificial colors and flavours. Choose with caution…Ingredients that I look for include xylitol, essential oils like tea tree or cinnamon, or neem. There are so many but I recommend that you avoid use of antimicrobials on a daily basis. The oral cavity is home to many helpful bacteria. We don’t want to kill these bacteria just balance and prevent overgrowth. Daily use of a potent antibacterial can create imbalance that can lead to other health concerns. I want to hear from you! Do you have a favorite product? A question about an oral health fad? A concern? Please ask me anything at all. I love to help people enhance their health by meeting their individual needs. Call 519-736-1100 or email jen@embracedentalhygiene.com. Book a Free consultation by phone, zoom or in office.